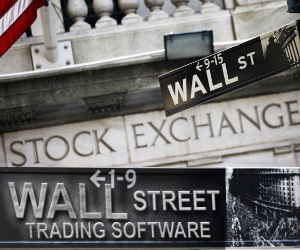 Earn commission on referring Wall Street Trading Software! Affiliates Earn higher $250 CPA per referral with affiliate networks or upgrade your trader account to affiliate account in settings tab. To get started use affiliate network or just register as user and get your affiliate link in the settings tab.